Intervene Immune is a company focused on the age-related decline of the immune system, which is known as immunosenescence. Here, Bobby Brooke, CEO of Intervene Immune, discusses the clinical potential of regenerating the thymus as a means of reversing age-related immune system decline. 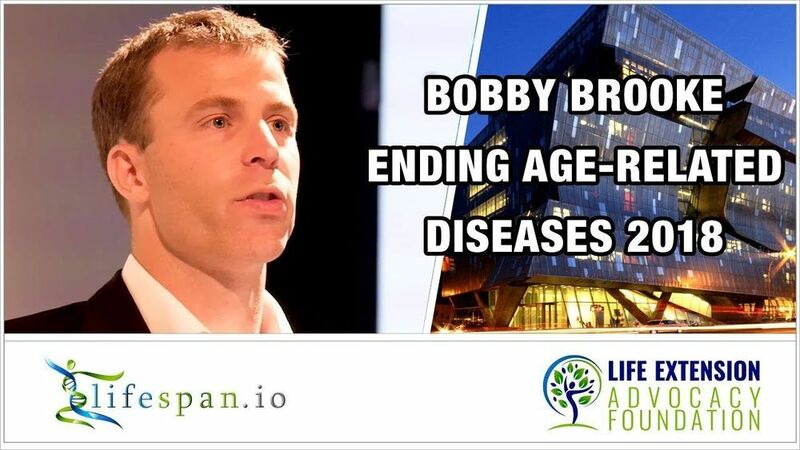 Earlier this year, we hosted the Ending Age-Related Diseases 2018 conference at the Cooper Union, New York City. This was a conference designed to bring together the best in the aging research and biotech investment worlds and saw a range of industry experts sharing their insights. As the human body ages, the thymus begins to shrink, and fewer numbers of T cells are created and trained to fight. The thymus tissue also turns to fat rather than healthy immune cell-producing thymic tissue. Eventually, the thymus wastes away, becoming a useless fatty organ that no longer produces immune cells. This structural decay of the thymus and the failure of the immune system when we are old opens us up to multiple age-related diseases, particularly cancer, along with infectious diseases, such as pneumonia and flu.